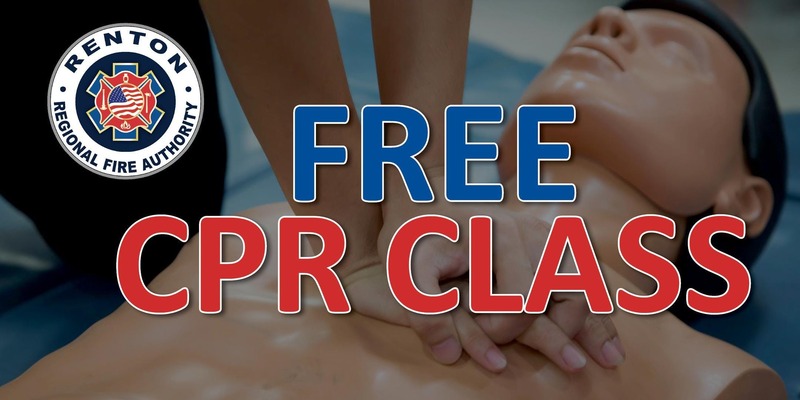 Please join us for a FREE Friends & Family CPR class! This informative class will cover CPR training on children as well as adults and include an overview of AED training as well. It is a great class for families, businesses, and community groups alike. You may register up to 10 attendees at a time. If your group includes more than 10 people, simply complete a second registration. Our classes have a maximum of 25 attendees per class. You must be 13 years of age or older to attend. 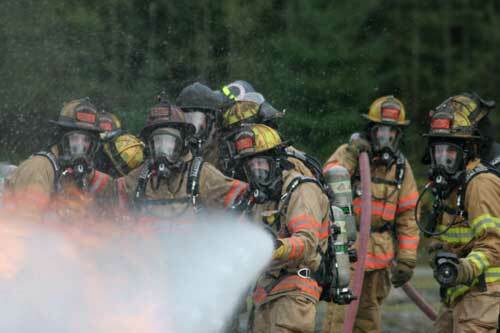 We also have a minimum requirement of 10 attendees total for classes to take place. While it is rare, if we have less than 10 attendees a week leading up to the event, we will contact you in advance and work with you to reschedule your class. While you will receive a participation document at the end of the course, this is not a certified CPR course and you will not receive official CPR certification upon its completion. For CPR courses that result in an official CPR certification, please contact Puget Sound Fire or visit the American Red Cross. Certified CPR classes usually require a fee.